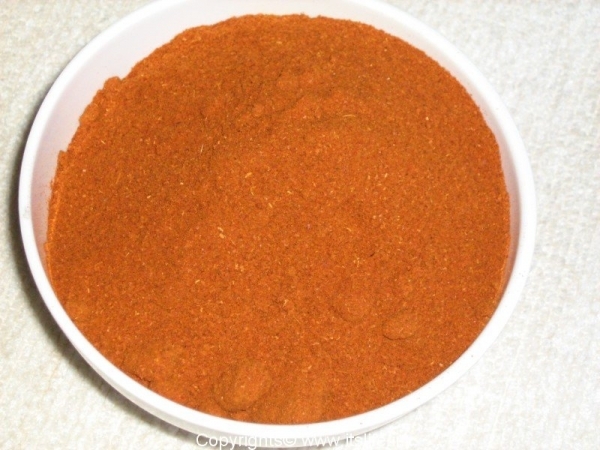 Sambar Powder is a masala powder to prepare the ubiquitous Sambar a curry with vegetables. Fry the ingredients in Oil separately. Grind these to a powder and store Sambar Powder in a dry airtight container. Is MTR sambar powder any good? Does it give you a reddish sambar? As I prepare sambar powder at home, I have not used MTR sambar powder.